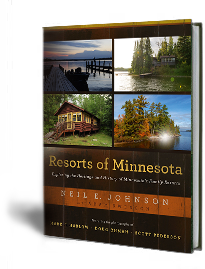 Resorts of Minnesota takes the reader on a trip down memory lane, celebrating the people and the places in Minnesota that we all love so much. 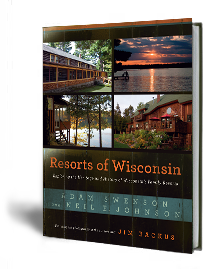 Resorts of Wisconsin celebrates the grand history of the Badger State’s family-run resorts. 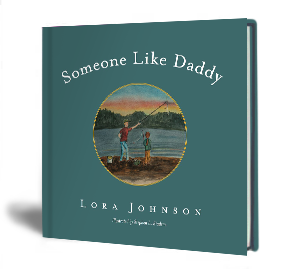 Captivating historical images will give readers a trip down memory lane, while stunning present-day photography shows that many things haven’t changed. 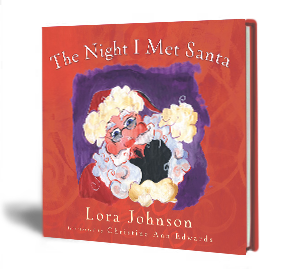 The Night I Met Santa is a heartwarming tale that reflects on the real meaning of Christmas, expressed in a conversation between Santa and a rambunctious young boy named Jeremy.